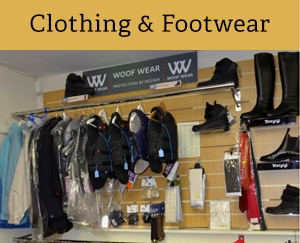 From Bits, Bridles, Harnesses, Rugs and Saddles to Clothing, Footwear and Supplements for your horse and pony. 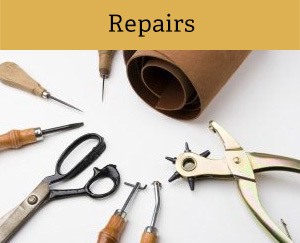 We provide a quality leather repair service, a rug repair, a cleaning service to ensure that your favourite tack stays in great condition, and a blade sharpening service for your clippers! 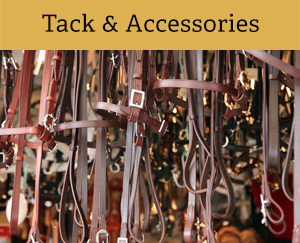 We have a large range of tack and accessories in-store. We also stock lots of used saddles. Call in and have a look! Top names in Clothing & Footwear in-store. 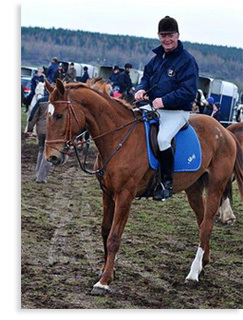 We can repair any broken tack or saddles and we can arrange to have your rugs repaired and washed to look like new.